We understand all clients are different and as part of our commitment to providing a personal, flexible service we are happy to provide support with tasks that may not be listed here. Similarly, the time that we visit is built around you. Time slots of 30 minutes, 45 minutes, one hour and up to two hours are available. Whatever support you require from the Tendacare team, our ultimate goal is to help you, or the person you care for, maintain a healthy, independent life, while feeling safe and secure at home. 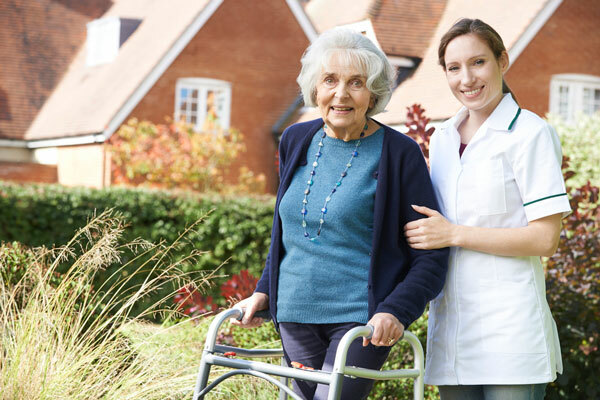 As a trusted care provider in the Surrey area, we're aware that our great local reputation rests to a large extent on the skills and effectiveness of our staff. Recruiting now - Variable hours!